Your teeth’s functions go beyond being mere agents of mechanical digestion. They also play a big role in speech functions and your overall facial profile. Perfectly straight teeth with no signs of chipping, stains, and other flaws, make for a dazzling smile. All of these consequently lead to a healthy self-esteem. 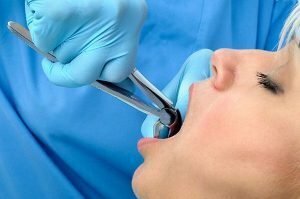 However no matter how much we want our teeth to remain strong and complete for a lifetime, there are some situations that call for their extraction. 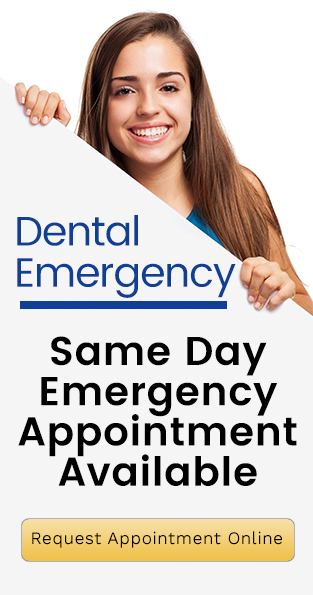 Whether by accidents, neglect, or other similar circumstances, an extraction may be required to save other teeth and your oral health in general. At Forster Dental Centre, tooth extractions are performed only if they are the best option for your health. We are with you every step of the way as we explore all the options to address your dental issue. In case of a tooth extraction, rest assured that the procedure is safe and painless. Your dentist will give you personalised instructions on how to care for yourself after the procedure. Tooth replacement options are also available at Forster Dental Centre. The following are the common reasons for tooth extractions. Stop decay from spreading to other teeth. Stop possible dental issues that might result from a problematic wisdom tooth. Before any dental procedure, your Forster Dental Centre dentist will check your medical records to ensure your safety. Previous dental work and other medical concerns will be looked into. A local anaesthesia will be required during the procedure. Everything necessary to the success of the procedure will be done. Afterwards your dentist will provide personalised instructions to follow. Antibiotics may be given to aid your healing. Some patients feel pain for two days after the procedure. This is normal and nothing to worry about. You can always call us with any questions. There are negative effects of a missing tooth (except wisdom teeth) such as bite difficulty, speech complications, shifting of remaining teeth, and bone loss. To prevent these from happening, Forster Dental Centre offers tooth replacement options. Patients may get dental implants, crowns, bridges, and dentures. Your dentist will explain each option to you and suggest the best choice based on your situation. For reliable dental works and quality services, Forster Dental Centre is the one to trust. Our tooth extractions are done with utmost care to ensure safety and success.